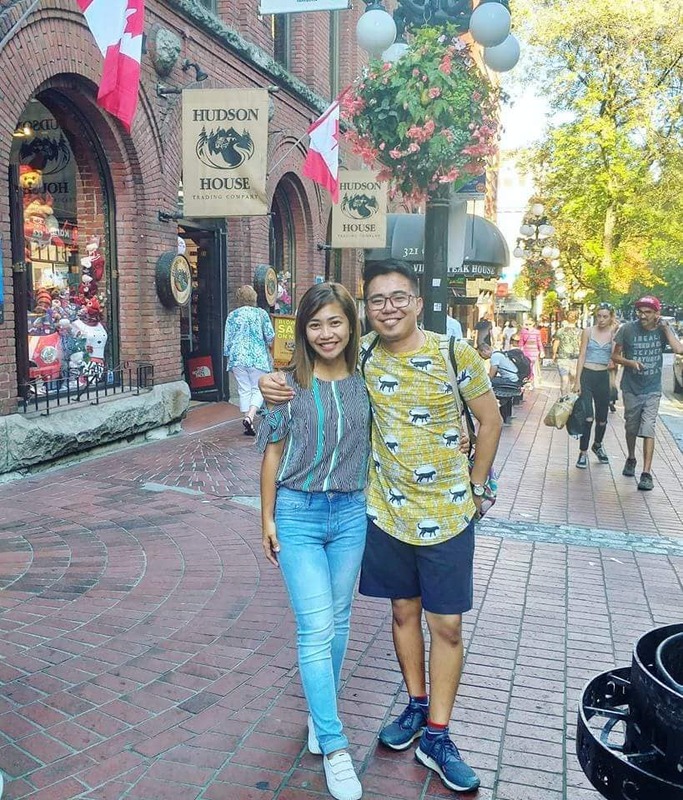 “Mam Tessa of Aureus Head Office, here’s our picture together in Vancouver. Congratulations Ms. Catherine Faye Romero Rodolfo (OPEN WORK VISA). Reunited with Mr. Arkine Janus Rodolfo (Student Visa with part time work permit). Good luck on your journey in Canada!! !